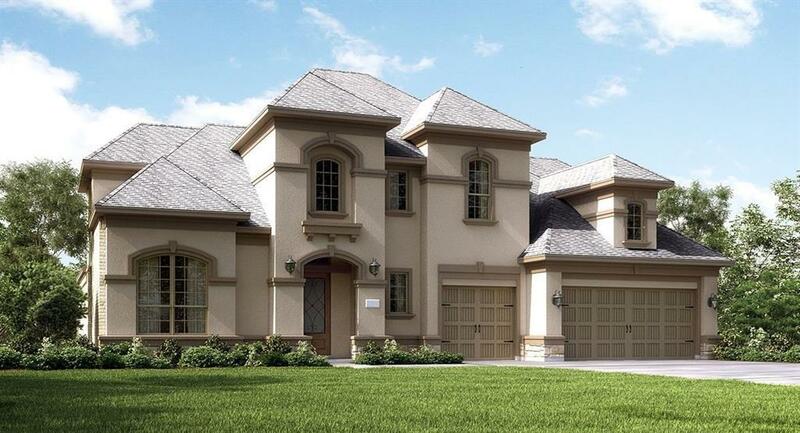 NEW Classic Collection, "Ridgefield'' Elevation "O" Plan by Village Builders in Beautiful Aliana! 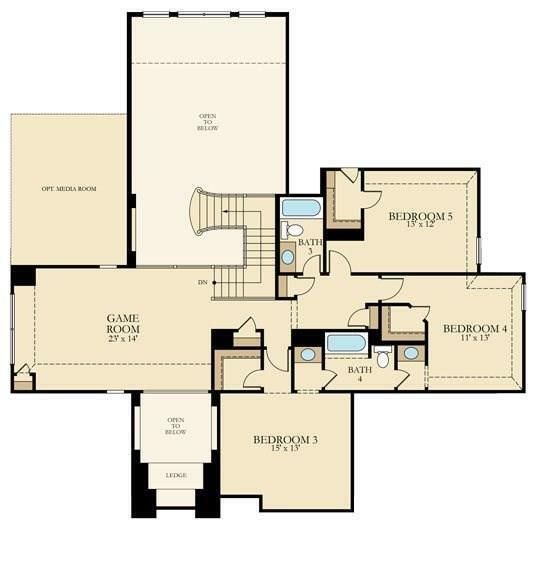 Fabulous 2 Story Home, 5 Bedroom (2 Down), 4.5 Bath, 4 Car Garage w/ Formal Dining, Study, Gameroom and MEDIA ROOM! Gourmet island kitchen includes separate gas cooktop, dishwasher, sink, granite countertops, and gorgeous grey glazed white cabinets. Butler's pantry and large walk-in pantry between kitchen and dining room. Elegant and extensive tile flooring, framed mirrors in all baths. 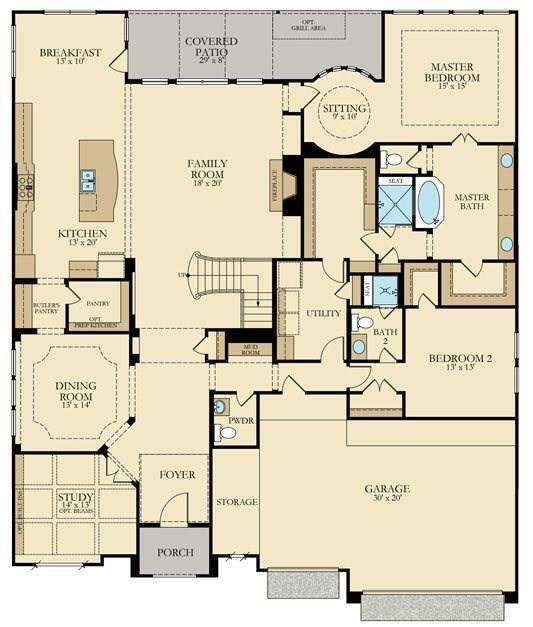 Luxurious master suite has a rotunda shaped sitting room and a master bath with soaking tub, shower & dual walk-in closets. 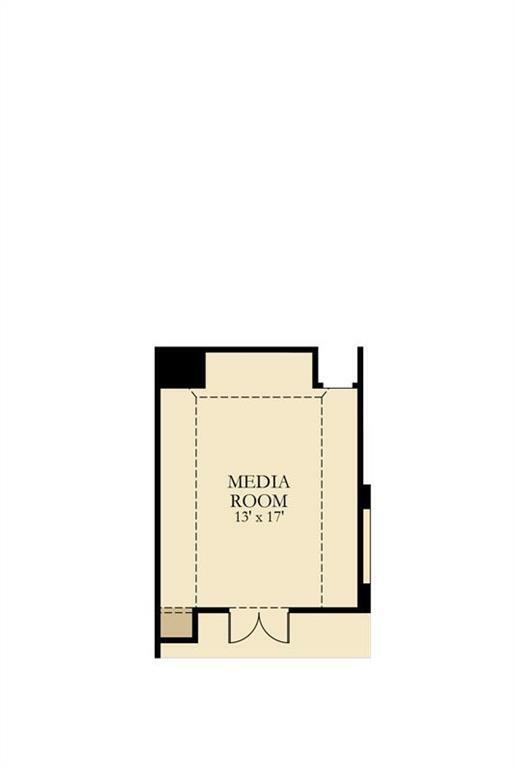 Utility room can be accessed from the master closet. Large covered patio, OUTDOOR GRILL! Energy efficient 16 SEER HVAC system & More! This home is a Wi-Fi CERTIFIED smart home featuring integrated automation and voice control with Amazon Alexa. Students 1st-5th grade will attend Oyster Creek Elementary instead of Madden Elementary.